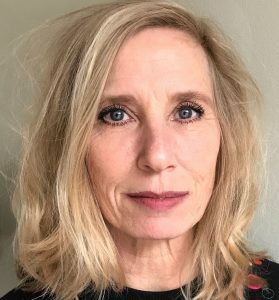 Ingrid van Frankenhuyzen is the director of Oh The Sea and The Plunge. 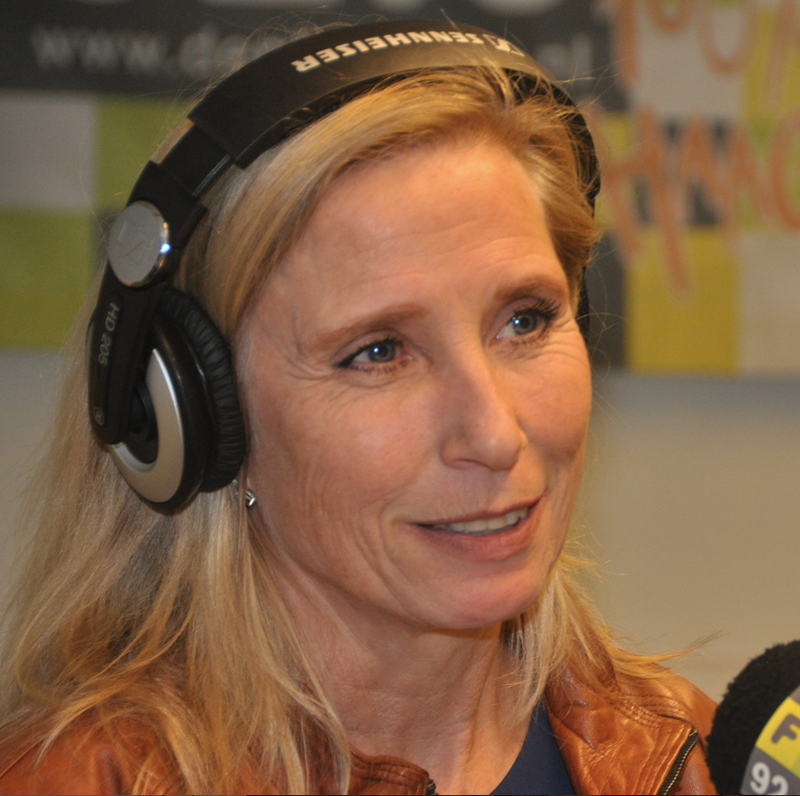 She directed, in cooperation with sound composer Christoph Martin, the complete Odyssey by Homer for Dutch national radio (a series of more than 17 hours in 21 episodes). It was a huge succes, one of the reasons being that famous Dutch actor Ton Lutz read the whole epic. Ingrid has been working for both radio and television for years, directing radio drama and making art/social/political programs. She has been nominated for The Prix Futura in Berlin -nowadays Prix Europa- for a play called The Prince of Antigua. She later became a journalist for the main Dutch newspaper NRC Handelsblad. She was co-editor in chief of the online journalistic platform Cultureel Persbureau. Ingrid is owner of Communisenso, an office for advice and training in on- and offline media and crisis communications.